Home did you know tofu women's health Did you know? From age 35 to 50, women's estrogen levels rise and fall wildly - and these hormonal fluctuations can trigger fatigue, mood swings, hot flashes and more. 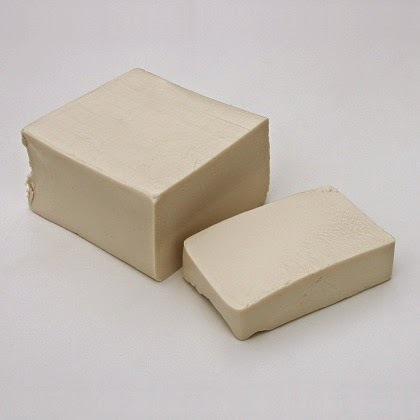 The good news is, researchers found that tofu's phytoestrogens help steady hormonal swings, reducing the frequency and severity of these symptoms by up to 26 percent.